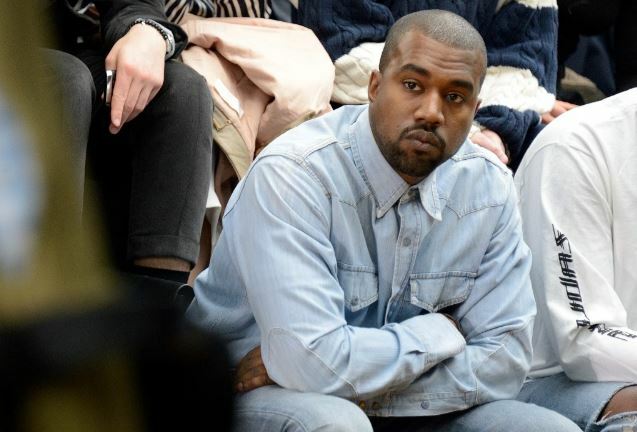 Kanye West returned to social media last week and it feels like he’s been tweeting non-stop ever since. Many people have been rather taken aback by the rapper’s increasingly strange tweets which today (April 26) included accusing his musical friend John Legend of ‘manipulating [his] free thought’ after West shared his love of controversial US President Donald Trump. 40-year-old West has long been mates with 39-year-old singer Legend and so thought it was okay to share a screenshot of a tense personal text exchange between the two. Thankfully it ended hilariously so we’re pretty sure they’re still friends! Hey it’s JL. I hope you’ll reconsider aligning yourself with Trump. They are loyal to you and respect your opinion. So many people who love you feel so betrayed right now because they know the harm that Trump’s policies cause, especially to people of colour. Although Legend’s message was rather polite, even if it was asking West to change his political views, the rapper was not receptive of what his pal had to say. Legend has been very vocal about his distaste of the 45th president while West on the other hand has recently been sharing photos on Twitter of himself wearing a signed Make America Great Again hat, Trump’s famous campaign slogan. After sharing the screenshot West later tweeted an explanation as to why he did it. I tweeted the John text to show that there are people around me that disagree with me and voice their opinion. I respect everyone’s opinion but I stand my ground. If you feel something don’t let peer pressure manipulate you. And West is right. He is entitled to his own political opinion without feeling the force and pressure from others to change his mind. Even if it is his support of Trump. 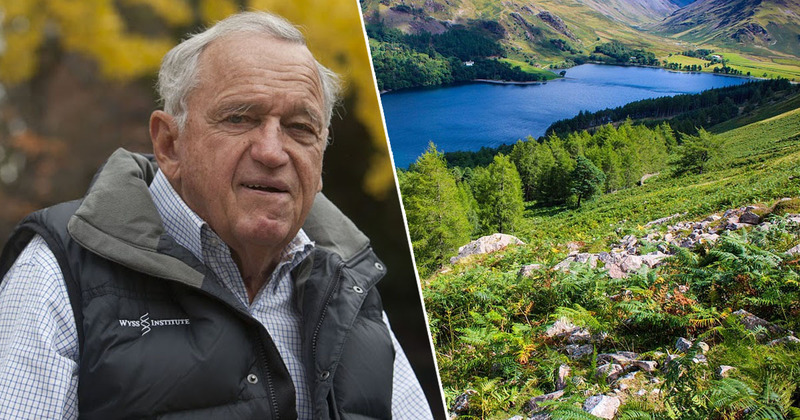 Despite West’s reply, Legend sent him a further message which showed the pair are still the best of friends. Think freely. Think with empathy and context too. Your words and actions have consequences. Much love. And since you’re posting texts let me add that I have a new single out haha. West saw the funny side of things and sent Legend a message back saying ‘I love you John’. 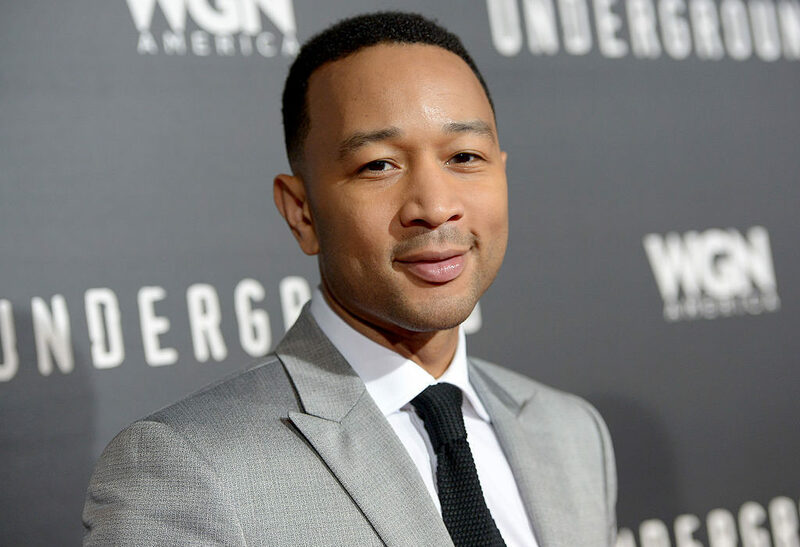 West even later tweeted ‘John Legend new single online now’ to show his support. John Legend new single on line now ? 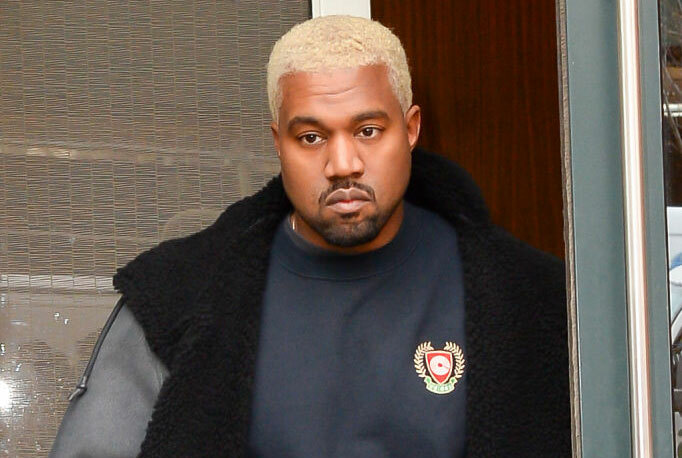 Welcome back to social media, Kanye. We’ve missed you.